The Hunger Games franchise is a worldwide box office phenomenon, with legitimate critical praise to go along with record-breaking receipts. 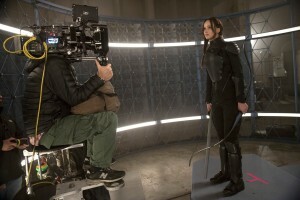 Translating the vision of author Suzanne Collins to the screen began in North Carolina in 2011, with Gary Ross serving as director and Tom Stern, ASC, AFC at the camera. For the three subsequent installments, the director was Francis Lawrence (I am Legend, Water for Elephants, Constantine) and the cinematographer was Jo Willems, SBC. Willems is a native of Belgium and a graduate of the London International Film School whose career shifted into overdrive with the Hunger Games assignment. His stylish work on hundreds of music videos and high end commercials no doubt helped, as did two previous narrative television projects with Lawrence: the pilots for Gotham and Touch. The duo had also done music videos together in the early 2000s. Willems says that their highest priority for The Hunger Games: Catching Fire was to tell the story from a human perspective. 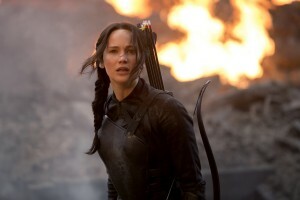 The Catching Fire story revolves around the competition in which teenagers fight to the death. 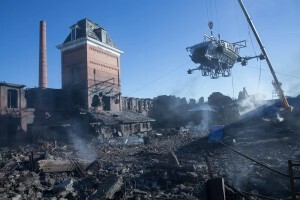 To intensify these scenes, Willems and Lawrence chose to shoot in the 1.43:1 IMAX format, which uses 65 mm film and a horizontal frame that is almost ten times the area of a conventional 35 mm film frame. The IMAX scenes were generally done on the 250D 5207, and like the 35 mm scenes, were often handheld. Shooting night for night in the Hawaiian jungle was deemed inefficient. Instead, Willems shot day-for-night, which allowed him to minimize artificial “movie light,” while shaving weeks from the schedule. The Hunger Games: Catching Fire was a smash. Willems and Lawrence reunited for the Mockingjay chapters, shot consecutively over 154 days. But this time, they opted for ARRI ALEXA and digital capture. The glass was still older C-series Panavision anamorphics for the most part. The decision to go digital was in part based on the fact that the main story moved into an underground realm distinct from the environments seen in the first two films. 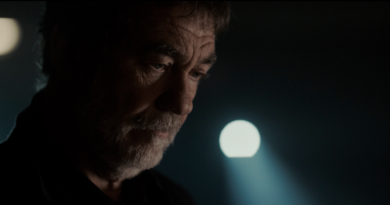 Willems describes the color palette of the underground world as “warm, rusty, sodium vapor, desaturated.” Production design placed extensive practical lighting into the set. Willems was able to bring his camera crew and some keys with him throughout. 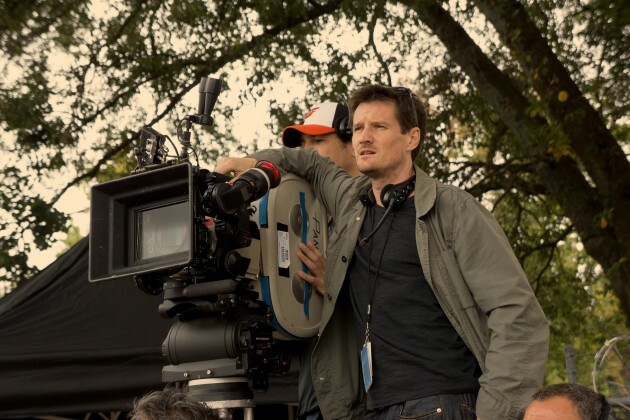 A camera/Steadicam operator David J. Thompson is a crucial player, having done five movies with Willems as well as I am Legend with Lawrence. Ninety percent of the movie was done handheld, giving the actors the freedom to move. Cinematographers work under tremendous pressure, at the intersection of the artistic, technical and financial aspects of filmmaking. 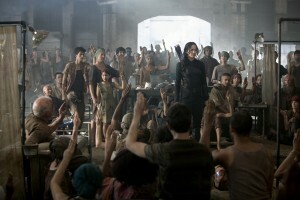 Willems says that the stress of taking on a huge assignment like The Hunger Games films was eased by his strong relationship with Lawrence. “It’s daunting, but it’s the kind of project you work towards for a long time,” he says. “Francis is just a fantastic director. He knows what he wants, and the entire undertaking is very well prepared. I’d never done something on that scale, but the way we shot these movies – in a handheld, naturalistic way – feels the same. There aren’t 14 cameras running. Sure, you go from 20 extras to 1,000. But you’re still dissecting what’s in front of you, and what’s in the frame. What are we trying to achieve with this shot? You use your brain and your instincts and do what you’ve always done. Asked how his approach has changed over the course of his career, Willems talks about being less precious. 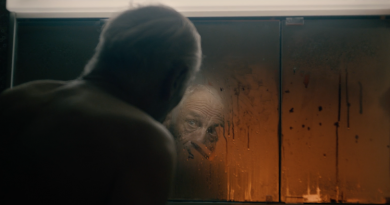 Willems takes inspiration from his fellow Belgian filmmakers the Dardenne Brothers. But that doesn’t mean he mimics or copies their imagery.